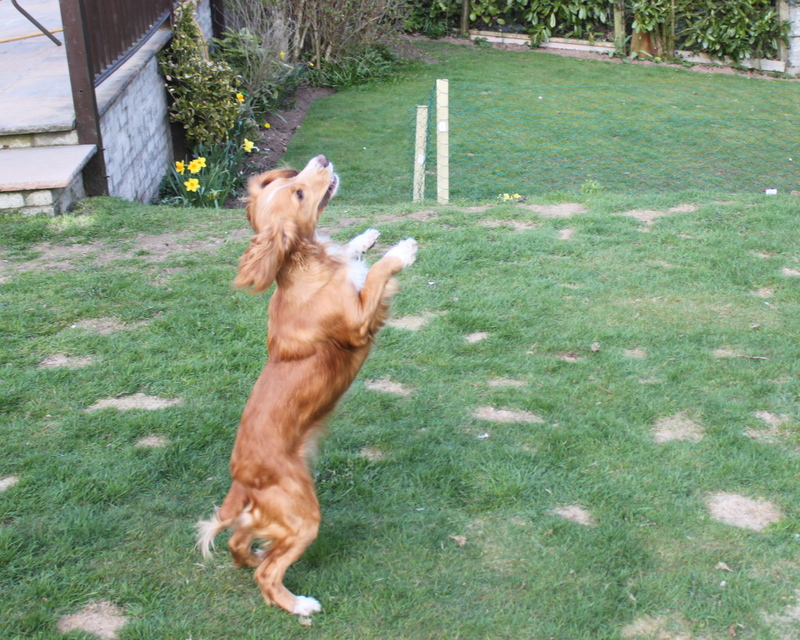 Dog training is very important for a number of reasons that benefit both you and your dog. A well trained, obedient dog is a joy to own and a trained dog is a happy dog. An obedient and well trained dog is far less likely to cause trouble with other dogs and will be able to socialise better with dogs that they meet for the first time. They are also better with people so you can take them out in public or have guests in your house without having to worry about them jumping up on people and generally misbehaving. Also, it is particularly important to have a well trained dog if there are young children around your house. Similar to having well behaved children, owning a well trained dog makes for a happier and more stable home environment. The time invested training your puppy initially, will have a lasting positive effect on you and your dog for the rest of its life. Taking the time to properly train your dog will strengthen the bond between you and your dog which will ensure a long and happy friendship that benefits both of you. When you take into consideration the total amount of time you are likely to spend with your dog, the time and effort it takes to train him properly is more than worthwhile. * Sit: This is the easiest of all dog training commands and is one that can be taught from the age of 8 weeks. * Stay: This command is important to ensure that no matter where you are, you know that your dog will stay precisely where you want him to until given the release command. * Okay: Is the release command, this tells your dog he can do what he wants. * Heel: This is where you teach your dog to walk beside you on a loose leash with his head by your left leg. * No: Teaching the “No” command to your dog can save you a lot of trouble in the future. If your dog understands and responds to the word no, you can keep him out of trouble much easier and save yourself a lot of grief. * Come or Whistle: last but by no means least, the recall command teaches your dog to come back to you immediately no matter what he is doing. It’s best to begin training some commands early when the dog is still a puppy. In the early days training sessions should be kept brief, a small puppy has a very short attention span but they are very impressionable and learn quickly. Training an older dog can take much longer and requires more patience and experience. Contact us for professional help with training your dog. Proper training will also help enforce your position as pack leader which will eliminate many behaviour problems. Dogs that are untrained and lack leadership can often get depressed, hyperactive or suffer separation anxiety. By training your dog you are actually giving him a purpose in life, and he will also get pleasure out of the fact that he is pleasing you. Remember that dog training is an ongoing process and even after your dog has mastered a command you may need to give him a refresher course every once in a while otherwise he will become stale and his responses will get sloppy.